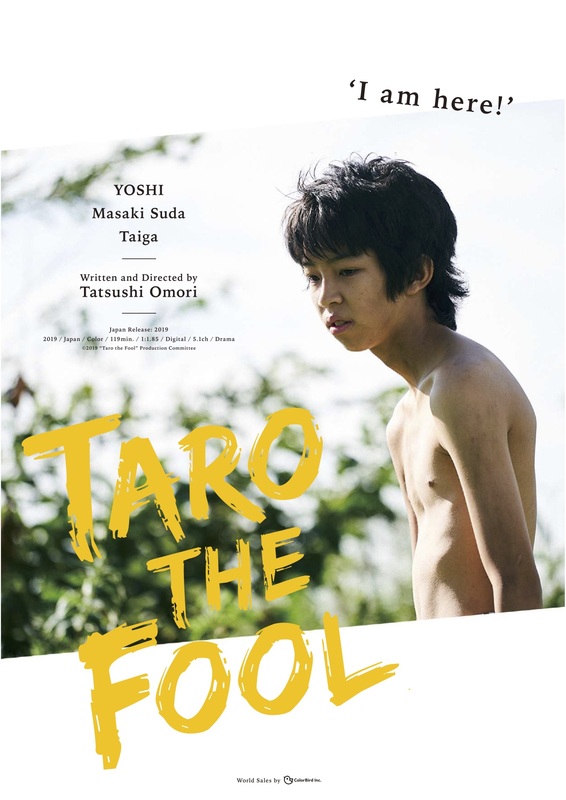 A new project from Tatsushi Omori, whose films like The Whispering of the Gods and The Ravine of Goodbye have made his name well-known both in Japan and abroad. Working from a long-nurtured original script, he brings a new masterpiece to the screen. In the starring role is YOSHI, a 15 year-old model and Instagrammer specially chosen for this, his first screen appearance. In middle school, he met Virgil Abloh (creative director for Kanye West, a man whose many job titles have included architect and graphic designer, and who this year is serving as Artistic Director for Louis Vuitton’s menswear ready wear line) and worked as a model for Abloh’s Off-White street fashion brand. YOSHI’s modeling credits also include Helmut Lang, X-Girl, and Nike. In August of this year, YOSHI was also profiled in the ‘Art’ category of Forbes Japan’s ‘30 Under 30 Japan’, featuring 30 prominent under-30s from fields ranging from the arts through business and sports to science.